You can play your first game without including weather. It will be a little less fun, but it will give you time to familiarize yourself with the rest of the game mechanisms. What if components run short? 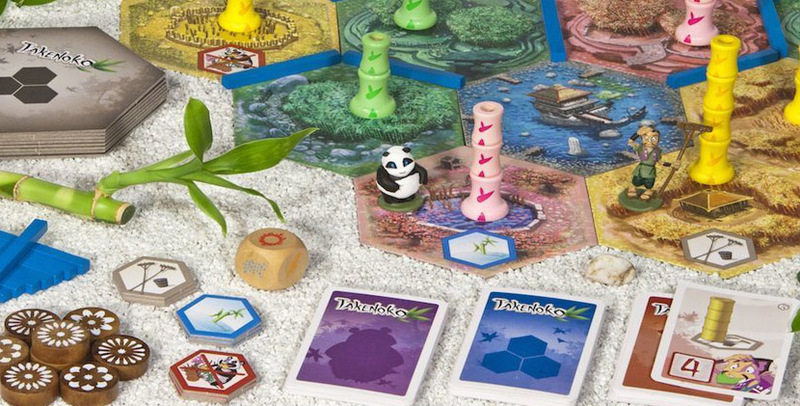 The sections of bamboo found in the box should meet the needs of most players, but if a player runs short of sections, you can temporarily use sections of another color to represent the shoot. If fewer than three plots are in the stack, this action just gives you the choice between the remaining two (or you have to take the final plot). If no plots or no irrigation channels are remaining, you may not choose the associated action.